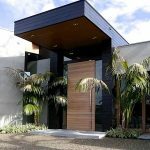 A pivot door is a pivot door is a pivot door, unless the pivot door features Pivot Door Inc patented technologies. 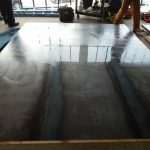 We use patented and patent-pending technologies which enables designers of architectural doors to build a one-of-a-kind lightweight pivot door which is stronger than steel pound-for-pound, fully insulated for sound deadening and climate control and guaranteed to remain warp-free for 50 years, including structural warranty. 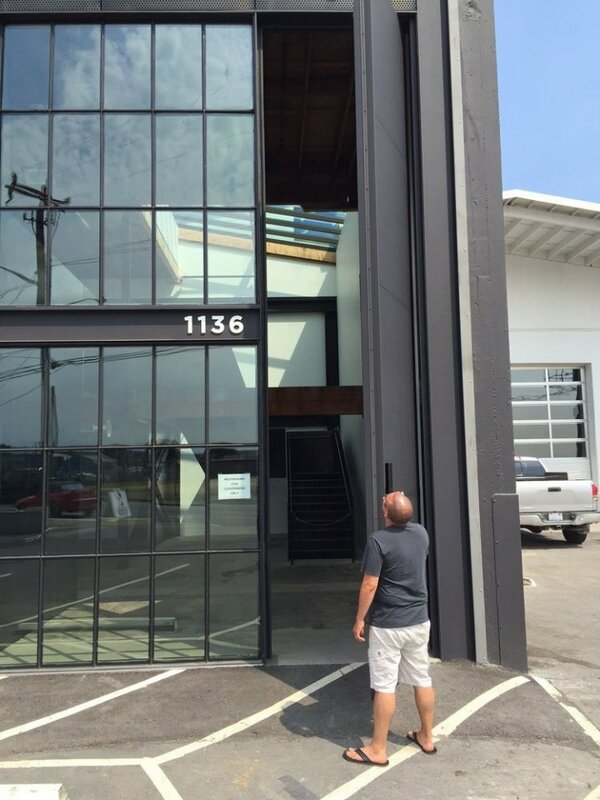 No other pivot door can compare in terms of high precision (+/- .006 in.) 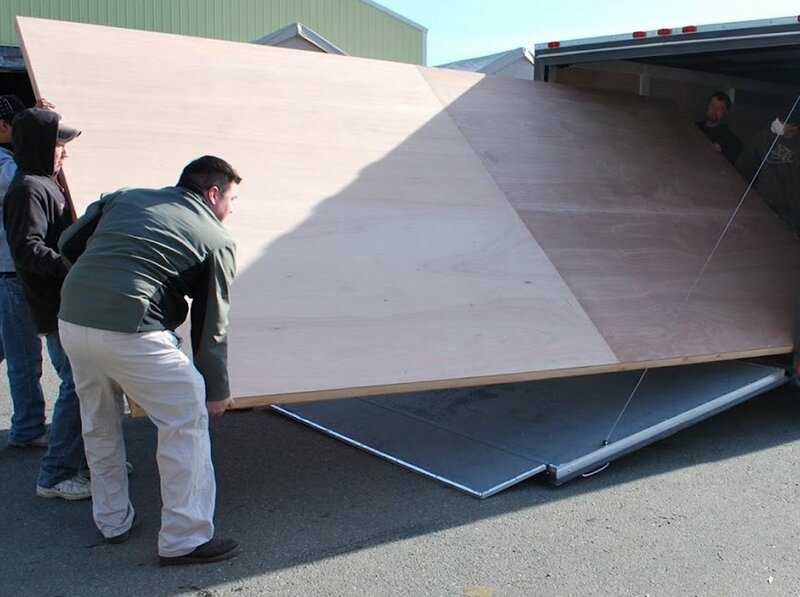 or high performance over time and packing a whopping 50-year warp-free guarantee, even it the door is and extremely oversized large pivot door. 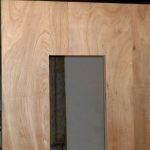 What is a pivot door if it fails to operate and secure correctly? No much of a pivot door, if it fails. 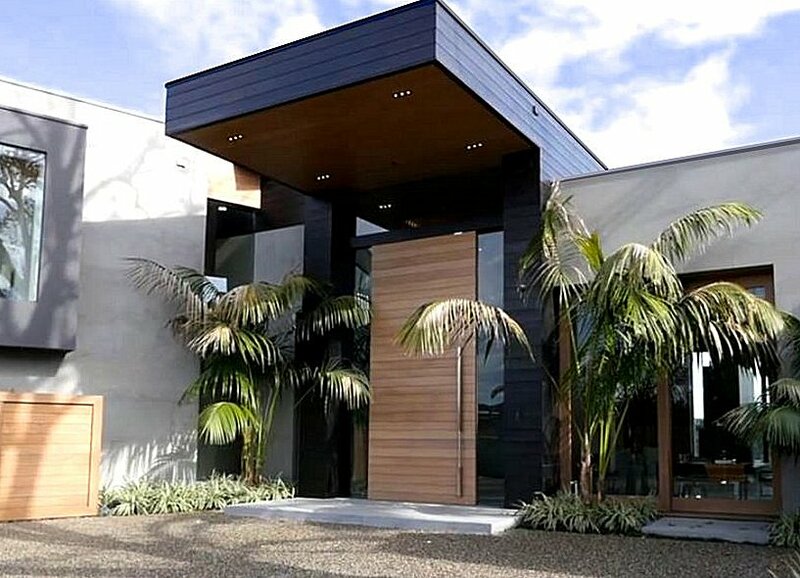 A pivot entry door presents designers and architects with additional challenges due to it being exposed to different elements at the same time, especially if it’s a large pivot door with one side facing the structures exterior (exposed to the elements) and the other side facing the interior. 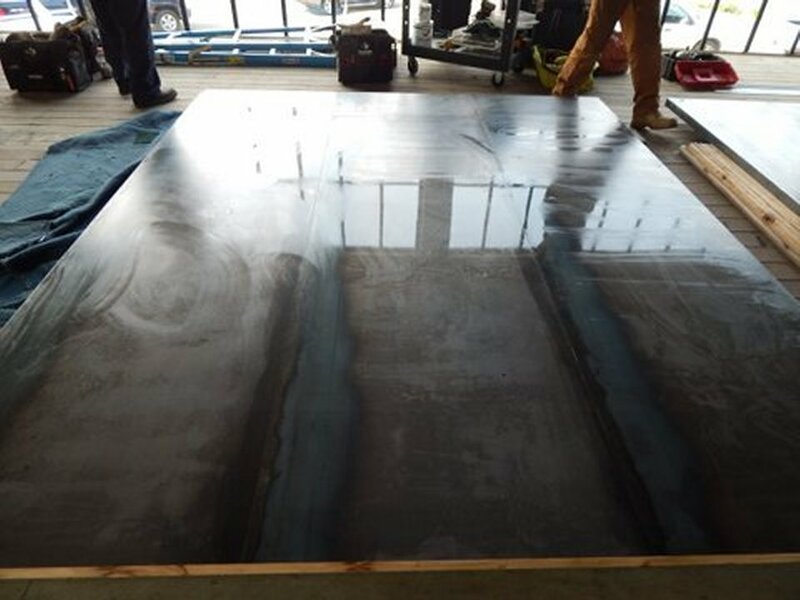 This is a recipe for disaster facing any pivot front door inviting warp, bending, twisting, potential to cup, or otherwise fail, included compromising the structure of the door with potential delamination. 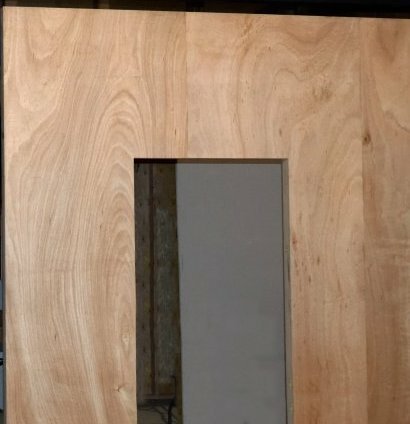 If a pivot door is expected to perform over time, there is only way to maintain long-term performance while avoiding heavy maintenance on doors made of any flat structural material including (but not limited to) any available species of wood, aluminum, brass, copper, cold rolled steel, fiberglass, FRP, galvanized steel, hot rolled steel, Kevlar, LVL, MDF, metal, stainless steel, or almost any other flat building material, and still be guaranteed for 50-years. 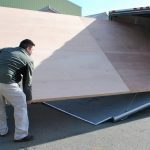 Now, thanks to our True Flat Team, you can make a warp-free pivot door of any size (up to 50 ft) out of any material, even wood, which as everyone know, presents the most challenges when it comes to trying to keep a wooden pivot straight and true. 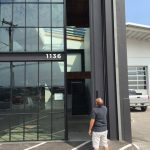 Pivot entry doors can be anything from metal pivot doors or glass pivot doors and you never have to worry about the safety and security of your establishment whether your application is in a retail environment, industrial, commercial, or upscale homes across the USA. Pivot doors from Pivot Door Inc are featured in the most expensive homes in America and every pivot door is made by our expert craftsmen her in the pristine Pacific Northwest, so you can rest assured your door is made in the USA using locally-sourced materials and non-toxic adhesives, using little energy, and practically no waste materials. 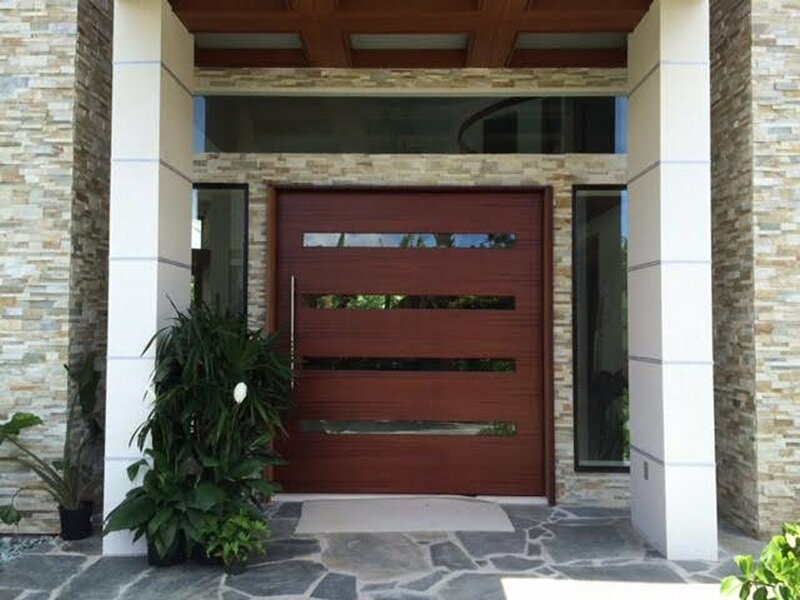 Pivot Door Inc doors are breaking new ground in the realms of sustainability and are the only Eco-friendly lightweight high strength doors which can be backed by a full 50-year warp-free guarantee. 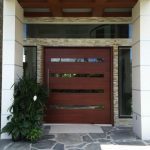 In fact, any modern steel door or any other modern door of any style can be manufactured using our patented pivot door technologies made within reason to your architectural specifications, and the resulting warp-free pivot door will arrive at your shop with a signed 50-year warp-free guarantee and full structure warranty suitable for framing.